Events at Altruda's are always memorable and special. For all inquiries, please fill out the form below and we’ll be in touch soon. Our prepared-fresh daily menu provides us with great flexibility. In addition to Private events having preset menu options, tf you would like to add or alter a dish, in most cases it is not a problem. If we have the ingredients we can make whatever you have in mind.  Altruda's is a great place to host you next corporate or family event. We have a semi-private dining room that can comfortably seat up to 40 guests for dinner and a larger number for cocktails. Full menu and pre-set menu options are available. Room available Sunday - Thursday. For Inquiries, please call us after 5pm. For parties up to 40 people.